Current job openings are posted on our Facebook page. 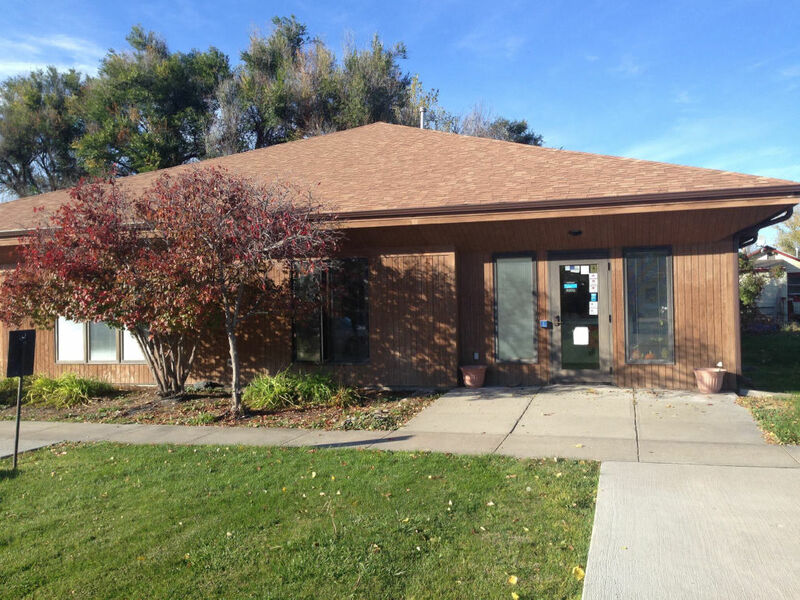 You can apply at our Administration Building located at 1226 West C Street, Torrington, WY. We are open from 8 a.m. to 4:30 p.m. Monday-Friday. Come join our team!